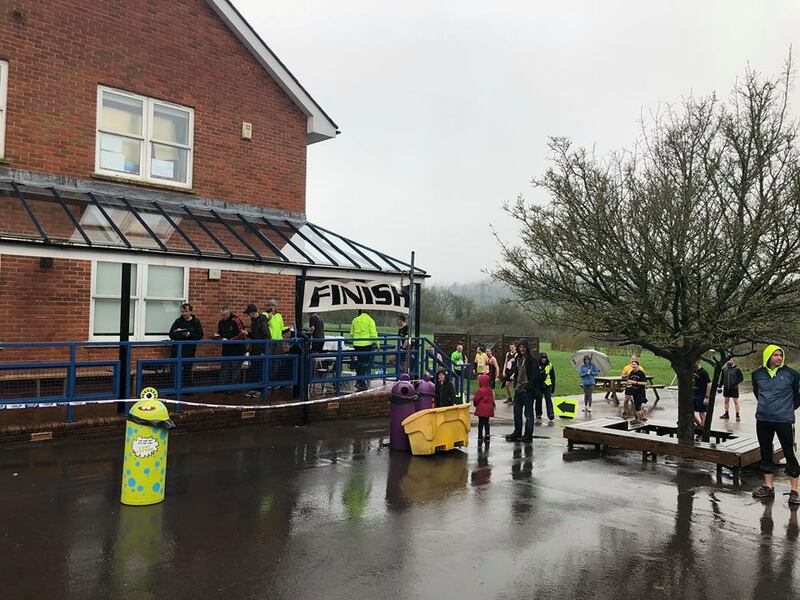 We helped at the Hippo and Calf again this year, offering pre and post race massage to the runners. The weather wasn’t quite Grizzly standard with snow, however it was bitter cold and plenty of rain! 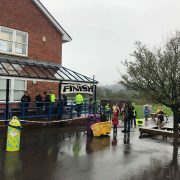 About 200 runners took on the course this year, returning absolutely covered in mud and soaked through! We love to support these local events where and when we can! Hope to see you again next year!